The company Printed s.r.o. is a traditional printed circuit board manufacturer with a 25 years experience on the domestic and foreign market. The company was established in the year 1991. Our production facility is located in Melnik close to Prag and is equipped with a complete technological machinery. We offers a quick, flexible and high-quality PCB volume production as well as prototyping and sample production with attractive prices. 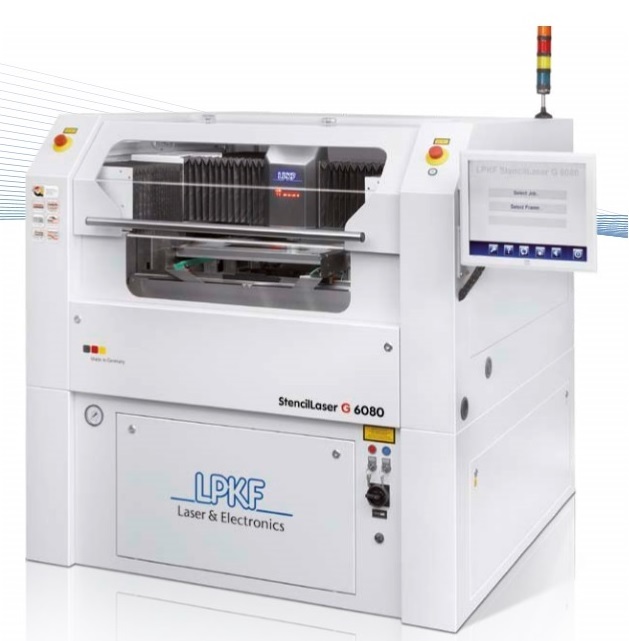 We deliver single-, double- and multi-layer printed circuit boards with blind and buried vias. The motives are produced photogalvanicaly. Our development center offers a complete customized electronics design up to functional prototypes. It can significantly reduce your development costs and time-to-market. 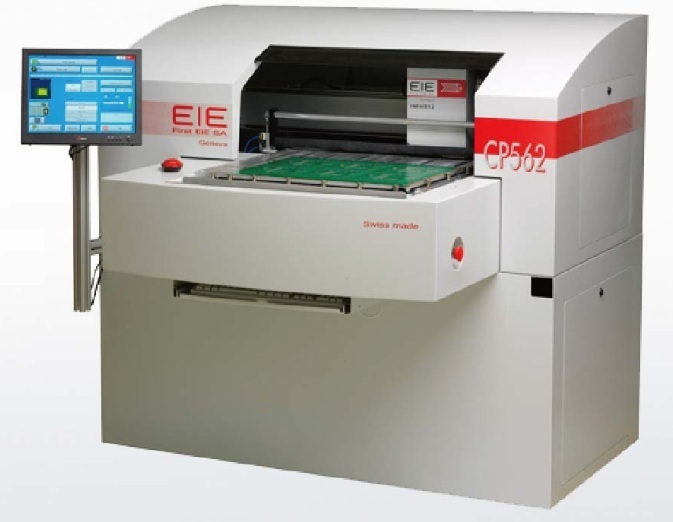 The entire development process including raw PCB production is concentrated in-house, which is the main prerequisite for its quickness, flexibility, quality and transparency. Our price policy is transparent. The PCB prices can be calculated using our ON-LINE PRICE LIST. The calculated prices are final prices, any additional cost will NOT be applied. You can find indicative prices for assembling in our ASSEMBLING PRICELIST. We can completly produce custom-specific products: Developement, design, production and finish with adjustment. production of cream-masks and screens. We assemble produced pcbs manual or automatical: wired parts, SMDs or mixed. With our technology we produce all types of pcbs, from single- to 12-layers. Our speciality is pcb-gilding, but we offer HAL or modern OSP-technology as well. Our on-line-shop calculates the final price immediately, before placing the order. Keep the service print area aside from the soldering pads.